His name was Poem. 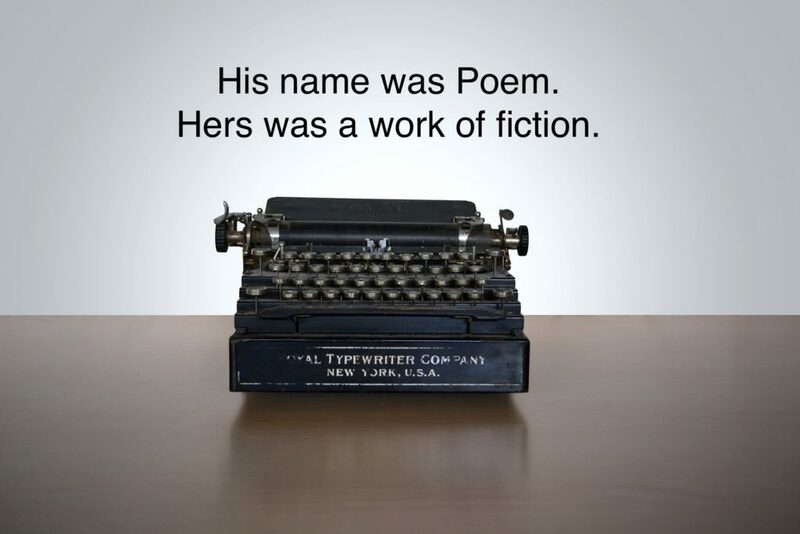 Hers was a work of fiction. Scott Thomas Outlar hosts the site 17Numa.com where links to his published poetry, fiction, essays, interviews, reviews, live events, and books can be found. His work has been nominated for the Pushcart Prize and Best of the Net. Outlar was a recipient of the 2017 Setu Magazine Award for Excellence in the field of literature. Selections of his poetry have been translated into Afrikaans, Albanian, Dutch, Italian, French, Persian, and Serbian. He has been a weekly contributor for the cultural newsletter Dissident Voice since 2014. His most recent book, Abstract Visions of Light, was released in 2018 through Alien Buddha Press. His show, Songs of Selah, airs weekly on 17Numa Radio.